A shift knob is a versatile component of your car that does not only facilitate shifting commands but also adds up on the interior décor. 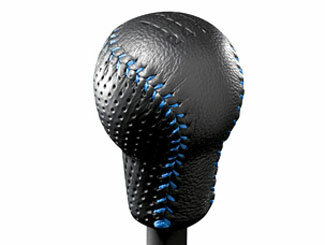 A shift knob has a guide pattern on its surface that allows you to adjust gears promptly to command the car. A shift knob whose calibration has been rubbed off is a safety hazard since you can engage gears incorrectly. This can lead to a contrary response that can cause an accident that will cost you a fortune. 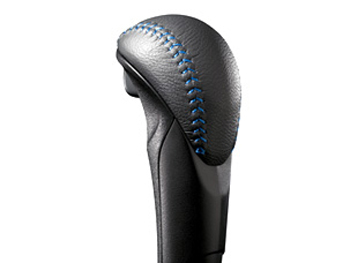 Your car’s shift knob requires a periodic overhaul to facilitate swift shifting maneuvers and an attractive look.